This is probably one of my favourite pictures ever. 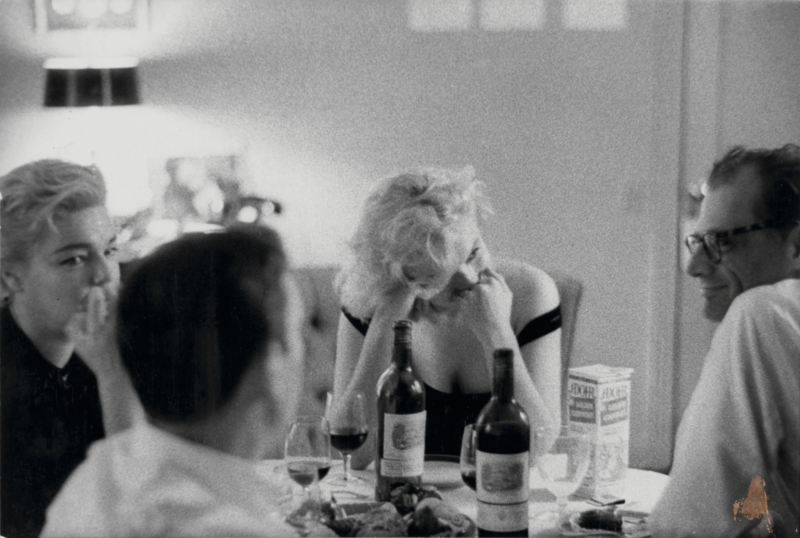 It’s Bruce Davidson’s photo of (l-r) Simone Signoret, Yves Montand, Marilyn Monroe and her husband at the time, Arthur Miller, at a dinner party in Montand’s apartment. The whole thing is like a Mexican standoff in glances.